Pritchard Francis has completed bulk earthworks of this 44ha site that was previously an old sand mine. There are over 700 lots planned for the development as well as a waste water pumping station that will be built on site to serve the greater catchment area. Multiple stages are being constructed in addition to the design of future stages. The land has been previously mined as a sand quarry and as such a key component of the works is to efficiently design earthworks to a balanced cut to fill whilst setting levels to maximise outlook over Perth’s Darling Scarp. 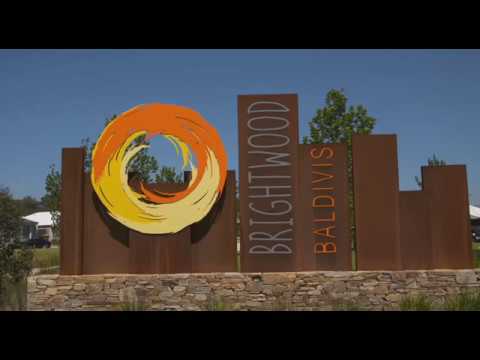 Pritchard Francis has also been commissioned to complete forward works for the South Baldivis Secondary School.